Vourazelis Yachting was built on a love for yachting. It’s a company created with an obsessive eye for detail that puts clients first every time. Our company is led by exceptional individuals in keeping with the belief that quality is defined by the caliber of our team. Quite simply, we believe the satisfaction of our customers lies in manufacturing yachts of high quality. She is a pure sailing boat. Her characteristics include high stability and good performance, even in light winds. 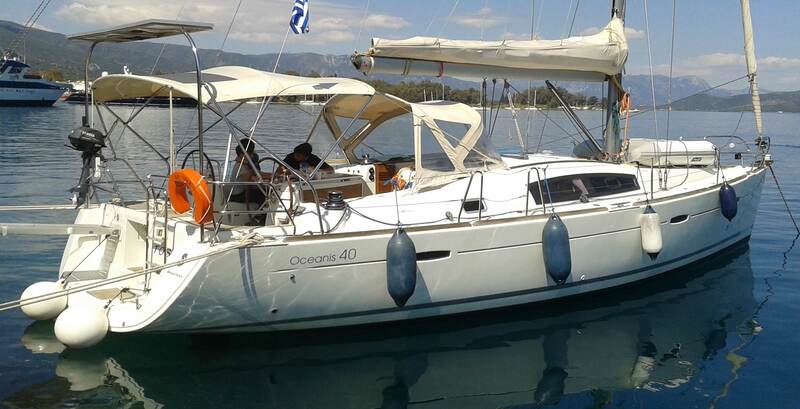 The Sun Odyssey 36i is pure sailing. Its characteristics of good performance and nice hospitality. Combining performance, good habitability and great comfort. The Bavaria 46 arouses curiosity. From stern to bow, she adds one surprise to another in her entirely new organization of life on board. The best way to get the most out of your trip, is to order our Private Charter Package. This means you will have the boat only for your group (no other people on board) and you can really decide where to go. For those without a valid certificate for bareboat sailing. 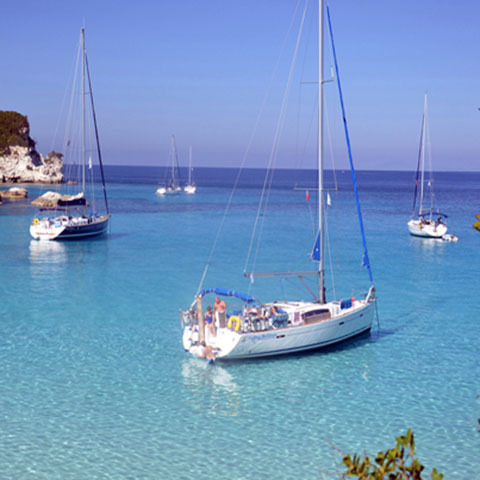 Our skippered yacht charters are also available! Skippered charters give you the flexibility of deciding your own sailing route with the comfort of knowing an experienced captain is on board. 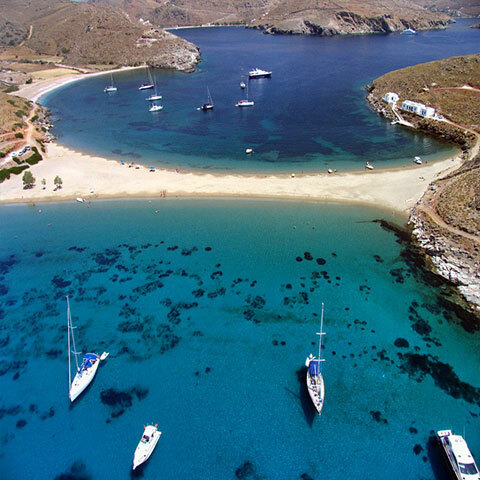 We offer 4 boats based in Marina Alimos-Kalamaki, that are perfect for hosting corporate events. You may prefer a smaller sail yacht for team-building charters, or you may wish to create a custom charter. Because you want a one-of-a-kind vacation, we provide an array of charter options in some of Greece’s greatest islands or coastal regions. Whether it’s sailing on your own, or hiring an optional skipper, you’re sure to experience your most unforgettable moments on the water with us. 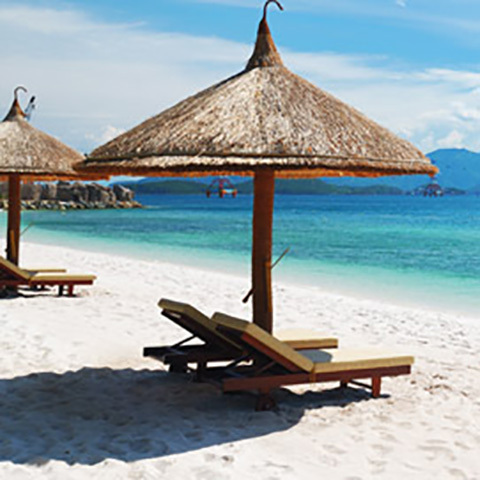 Learn more about charter options in destinations below. Explore some of the most beautiful Aegean islands. Make your dreams come true and join your summer vacation 2019 with us.